Secura Key has a tradition of forty years and with such wide experience, they are a prominent security and access control solution providers in America. 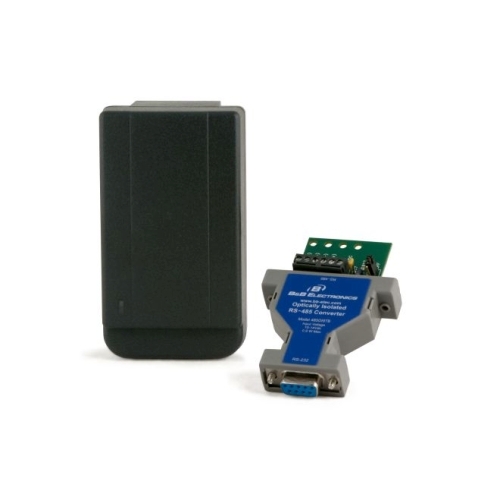 Their wide product range contains multi-door Access Control Systems, software, including access control panels, key tags, card access readers, cards , and accessories. 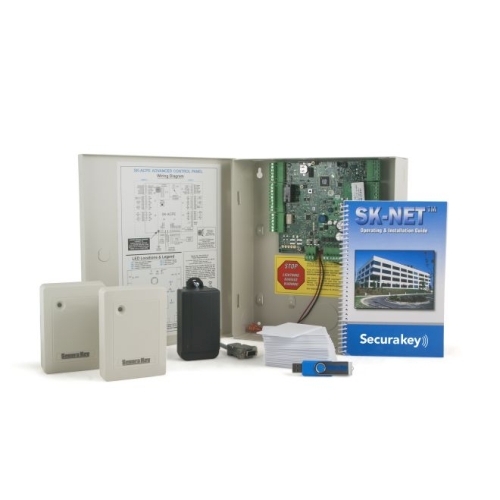 For small-scale operations, Secura Key offers standalone readers designed for complete access control. Good access control solution at the door entry can keep you away from several troubles. 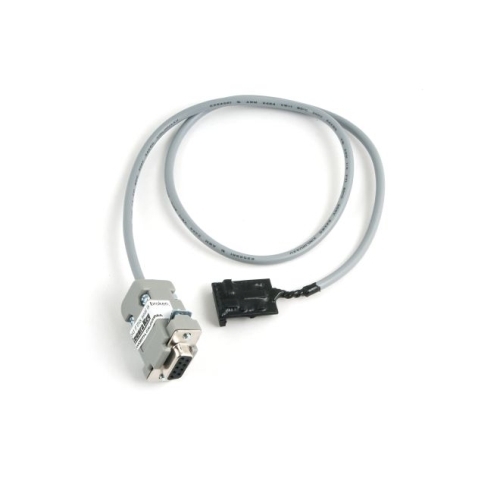 Secura key offers the vital role at this stage with its unique products. 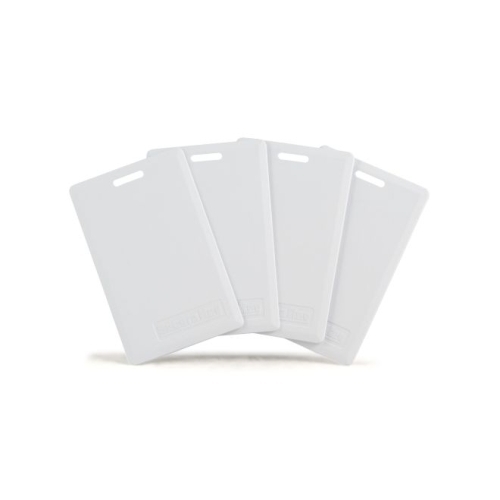 Secura Key offers a wide variety of access cards. 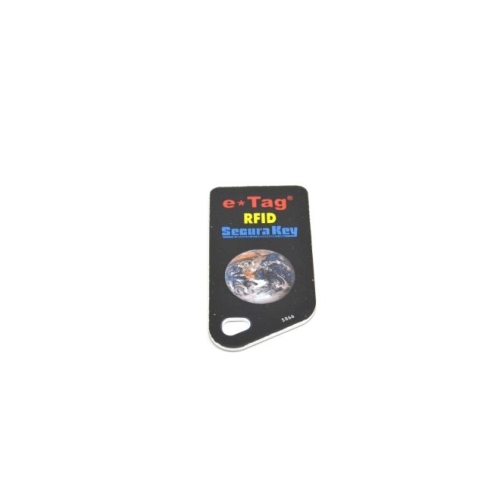 These cards are available on factors like the mode of use and the number of people involved in it. 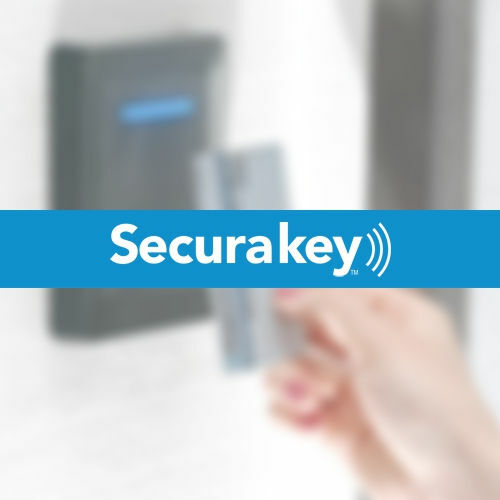 Secura Key also provides swipe and proximity sensor cards for easier management of access control for large organizations. Technological advances at Secura Key have enabled to manage the access control in a new dynamic and reliable way. Secura Key understands your world, needs, and has a perfect solution for all your requirements. With Secura Key products and solutions, you are more secure than you may imagine. Enjoy the best of Secura Key products, integrated technology, and feel the freedom.